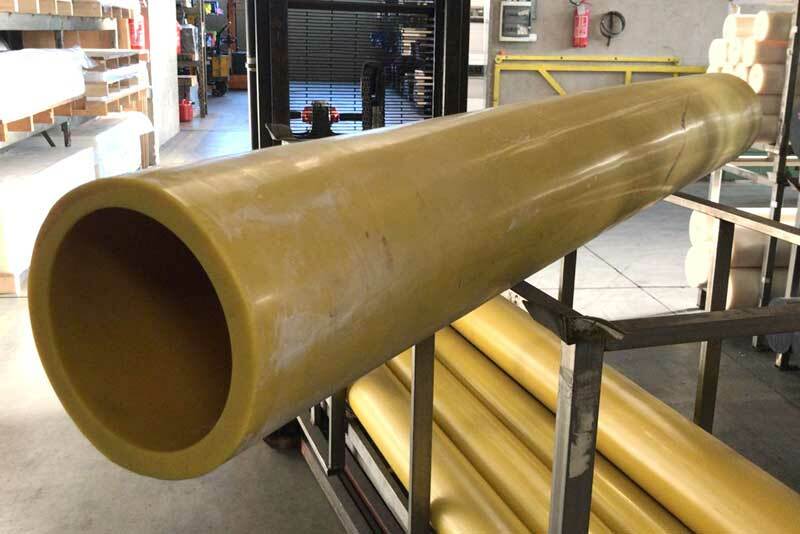 Omniaplastica, a company based in the province of Varese and specialised in plastic stock shapes, has extended its range of centrifugally CAST tubes. Already available in the one metre version, the product has just become even higher performing, because thanks to alternative sizing in multiples of 2 it allows jointed series to be created with reduced processing waste, starting from the initial material. 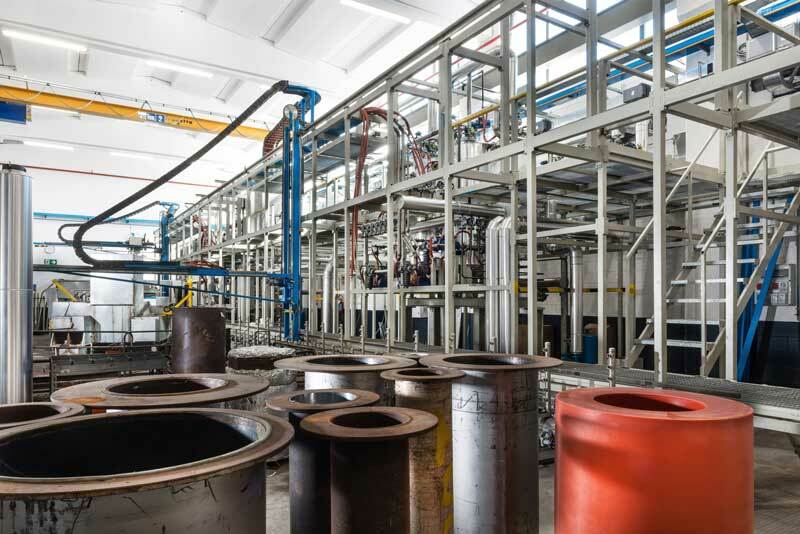 The centrifugally cast plastic tubes, commonly known as “spin cast tubes”, are produced with a diameter up to 300 O.D. and are used in all industrial sectors, from nautical through to earth moving. The plastic material used for their production is “cast polyamide 6”, produced by chemical reaction and particularly resilient, making it ideal for mechanical applications.